Hi! 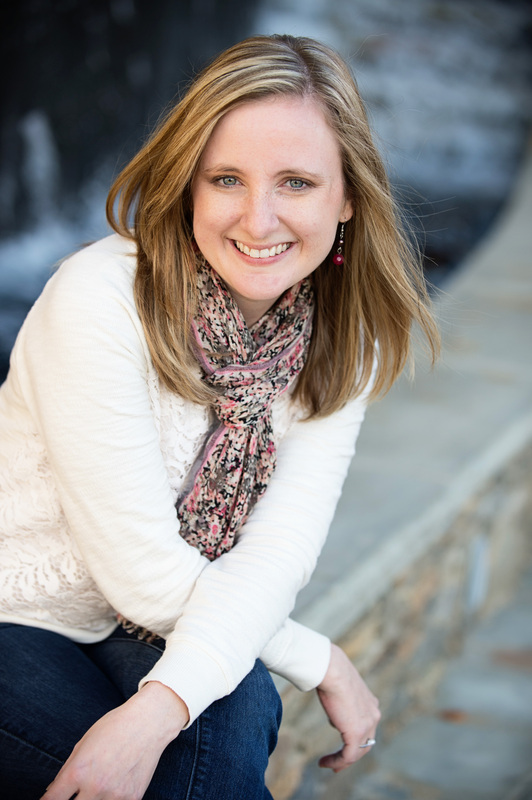 I’m Katie, creator of Seek Joy Photography. I provide artistic portraiture for families, newborns, and children. Seek Joy Photography is based in Greenville, SC and I cover many upstate locations. Natural photographs are shot on the location of your choice. Services include artistic children photography, maternity photography, and newborn photography. Sessions are relaxed and enjoyable for you and your loved ones in order to capture genuine emotion. I adore classic, timeless images, and whimsical, playful photographs that capture childhood when it comes to newborn and child photography. Photographing new moms, newborns, babies, and children is what I love. As a mother of two baby boys myself, I know how quickly your newborn changes. I also understand the exhaustion that comes with caring for a newborn and recovering from delivery. It is my desire to photograph these moments that pass so quickly and create beautiful artwork of your little one from your newborn’s fuzzy hair to their tiny toes and every smile, coo, and baby roll. Ever wonder where the name Seek Joy Photography derived from? The name Seek Joy Photography is inspired by a poem found in a little treasure called The Book of Qualities. A dear friend of mine from Erskine College gave me this poem during a difficult time of my life. This same friend later reminded me of the words found in this poem several years later. She mailed me a homemade postcard: on the front was a picture of birds with the inscription “Seek Joy” printed on the bottom. This was around the same time I was developing my photography business. I hope you find some inspiration in the words written by Ruth Gendler as well. Joy drinks pure water. She has sat with dying and attended many births. She denies nothing. She is in love with life, all of it, the sun and the rain and the rainbow. She rides horses at Half Moon Bay under the October moon. She climbs mountains. She sings in the hills. She jumps from the hot springs to the cold streams without hesitation. Although Joy is spontaneous, she is immensely patient. She does not need to rush. She knows that there are obstacles on every path and that every moment is the perfect moment. She is not concerned with success or failure or how to make things permanent. At times Joy is elusive–she seems to disappear even as we approach her. I see her standing on a ridge covered in oak trees, and suddenly the distance between us feels enormous. I am overwhelmed and wonder if the effort to reach her is worth it. Yet, she waits for us. Her desire to walk with us is as great as our longing to accompany her.